Shell Game Click to close. 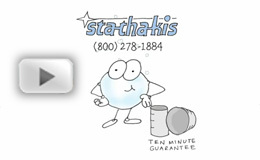 Response Guarantee Click to close. 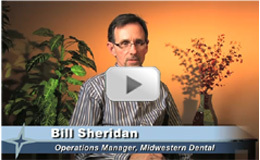 Learn about our 10-Minute Response Guarantee. 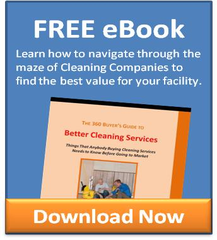 You win with Open Book Pricing. >Open Book Inspection Click to close. Divide & Conquer Click to close. 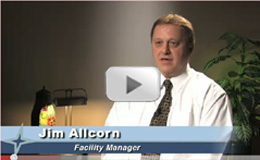 Reports come right to you with Open Book Inspection. 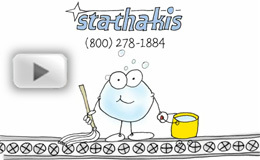 Stathakis provides full facility services, on demand. 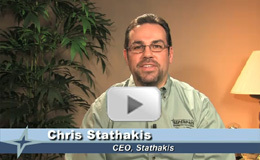 A Word From Chris Stathakis Click to close. Good Egg Click to close. 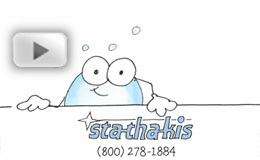 Learn how Stathakis hires the good eggs. 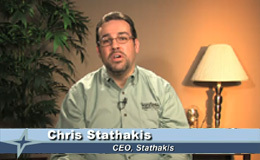 George Stathakis describes Stathakis' beginnings Click to close. 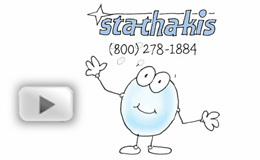 Join Team Stathakis Click to close. 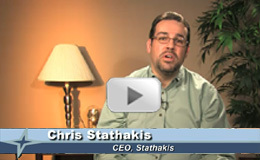 Chris Stathakis Explains C3 Click to close.